The iconic creations from Charles Schulz’s – “Peanuts” is back! 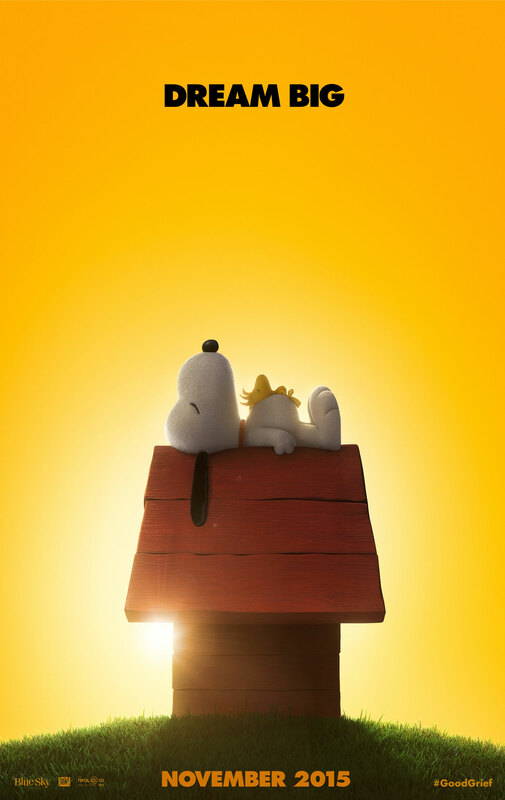 This coming Friday, November 6th, “The Peanuts Movie” will hit theaters across the country! If you’re anything like me, Charlie Brown, Snoopy, Lucy, Pigpen and the rest of the gang have been members of my home since I was a child. This year, the comic strip gets another edition on the silver screen, and I can’t wait to see it! Some might bemoan the fact that Peanuts is being revived, while inwardly they’re hoping and praying that the Peanuts writers never sell out and go the way of other childhood iconic figures *cough, cough* like Jim Hensen’s “The Muppets” which has since incorporated edgier adult humor and consequently ruined childhoods everywhere. Others might watch the movie trailer and attempt to compare the new glossy high definition images to that of the old iconic childhood films that were grainy, aged and represented a seemingly bygone era of family neighborhoods. These same critics are probably of the mindset that you just don’t attempt to recreate a classic. There will be the cynics out there that will undoubtedly paint the new Peanuts movie as just another way for the film companies to make money by cashing in on Schulz’s creations. I don’t care what the cynical critics might say, this comic strip is not only sentimental and a window into my childhood, but has always engaged in realistic discussion of life, love and hope. Charles Schulz always had a way to teach us something new about ourselves while we watched his films or read his comic strip in the newspaper. Another reason that I am excited for the new Peanuts Movie is that it will be 100% family friendly! There will not be adult humor slipped into a children’s movie unlike other “children’s movies” who have sold out. 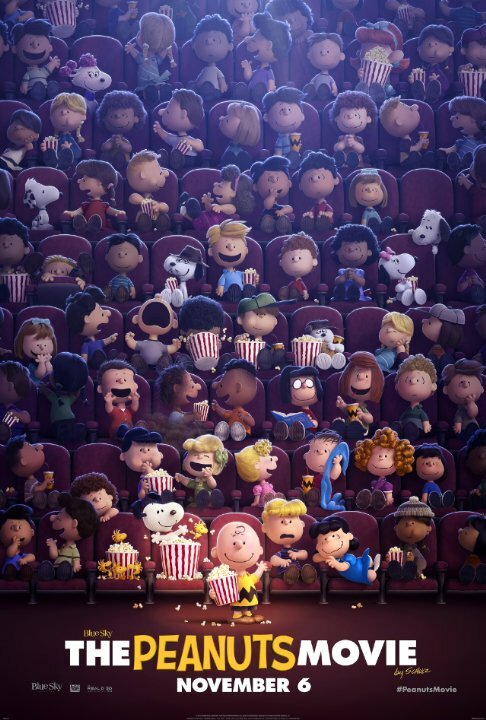 Go and take your kids to see Charlie Brown in the new Peanuts movie! Go and relive your childhood! Go share the simplicities of the Peanuts universe with your children or your grandchildren! My hat is off to Director Steve Martino and Writers Bryan & Craig Schulz (Charles Schulz’s sons) for giving new life to the Peanuts universe once more! From every kid who is now a grown adult who loved Peanuts (and still does) I say Thank you! Next Post The Fake Church – And Why It Needs To Die! Thank you for this preview! Even in 3D it is lovingly faithful to the gentle, whimsical spirit of the original cartoons.